Company Info | Vanguard Systems Inc. In our whole life, I wonder how many encounters we have? The encounters with your family, friends, teachers, colleagues, customers, and faithful spouse. I think those encounters are not limited to people. We can also encounter the paintings, musics, sports, movies, beautiful views of nature, and other uncountable encounters which we have never expected ever before. Some of those encounters might change our life forever and ever. I am really sure that there are manyfold impressed tales more than such encounters we have. I am proud that Vanguard Systems Inc. has encountered and created the new inspirational technologies since its founding. Through those experiences, we have launched many products to impress our customers. The dream of mine has been to introduce new products and services which have been created by our unique innovative technologies, to the world. To remember the dream forever, I named my company "Vanguard Systems". Today, the incredible evolution is occurring on semiconductor and sensor technologies. Consequently, such evolution arises the innovation on the motor control technologies that are the business field of our company. We are continuing our endeavor to enhance the development capabilities of products and services than ever. 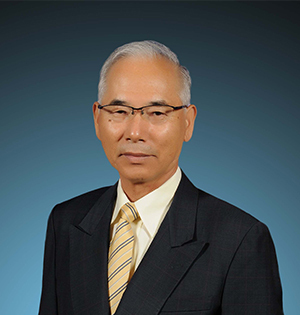 We are going to evolve the motor control technologies to sophisticate such technologies as the "accurate and sensitive force control", "environment performance", "power saving", "network technology", and "robotics”, which have been requested from our society. I would greatly appreciate for your expectation and continued support in the future. Vanguard Systems Inc.
motor controllers and applied applications. R&D and sales of taping machines. Taping services, visual inspection services. Vanguard Systems Inc. merged Vanguard Taping Services Inc. Inaugurated the taping services division. Moved the Taping Services Div to Hanno and opened the Hanno office. Launched the Internet Ordering System "i-TOP". Opened the Shin-yokohama office. Launched visual inspection services. Awarded the “Innovative management company” from LGU. Appointed the “New-collaboration business scheme” from MEIT. Renovated the HQ building. 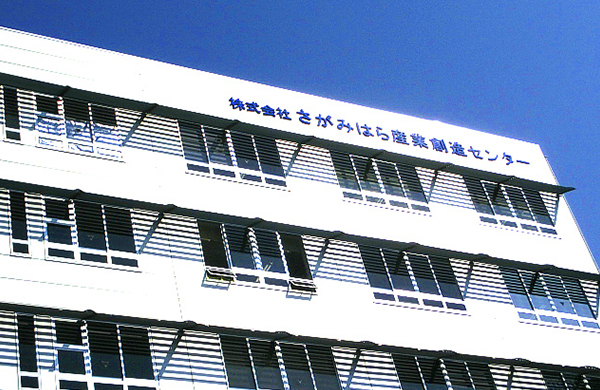 Relocated the Taping Services Div Hanno office and the Shin-yokohama office to the new building. 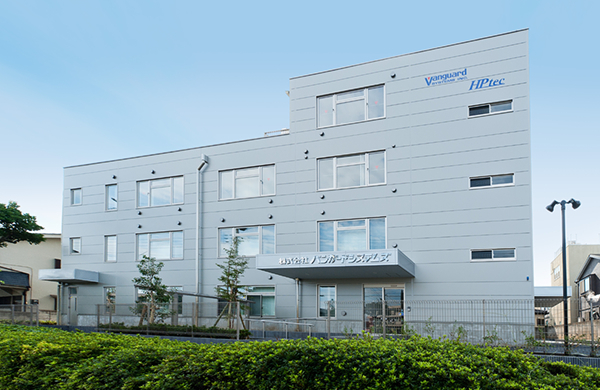 Opened the "HPtec Sagamihara R&D center" in the Sagamihara incubation center. Vanguard Systems Inc merged HPtec. The distributors of our products are throughout Japan and other countries in Asia. Exit at Higashi-tokorozawa Station (JR-Musashino line). 10 minutes walk from the station. Turnoff at Tokorozawa-IC (Kanetsu Expressway). Follow signs for Tokorozawa-city on route 463. 10 minutes (approx.) from the IC. Exit at Hashimoto Station (JR-Yokohama line/ Keio line). 10 minutes walk from the station. (A) Turnoff at Hachiouji-IC(Chuo Expressway). 11 km (approx.) from the IC. * Take approach from “Hashimoto-koukou-mae(Hashimoto high school)” intersection.